In this propulsive thriller, one of the most ingenious young men in the world has also become the most dangerous . . . or has he? 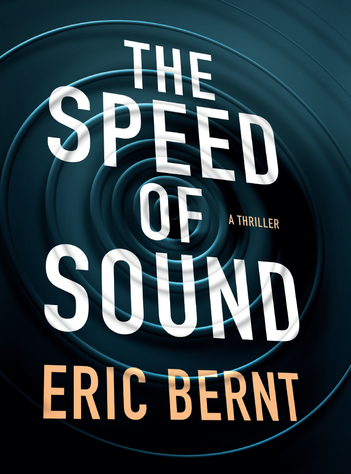 Eric is currently hard at work on the second book in the Speed of Sound Thrillers series. To find out more about when the book will be available, or to get a sneak peek at the first few chapters when they are ready, subscribe to Eric's newsletter.